Bell Canada is the giant, diversified former national monopoly carrier that has been allowed to buy magazines, TV channels, and other users of its infrastructure, violating the cardinal separation of telcoms between services and carriers. 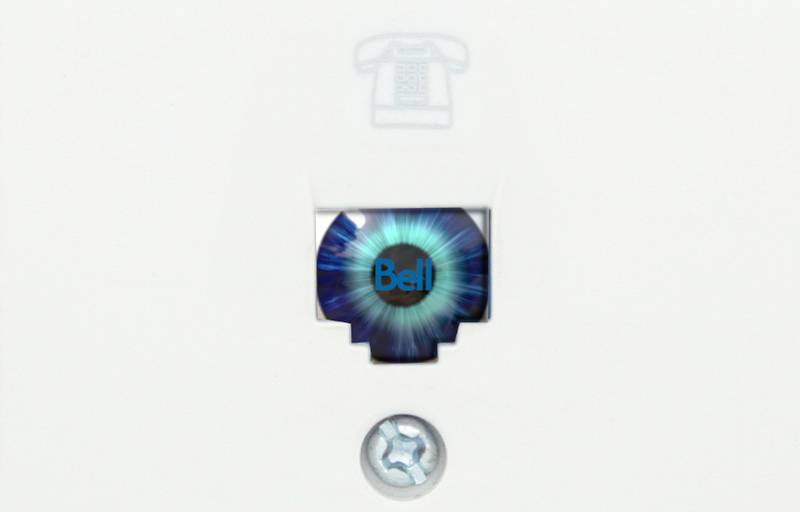 As Bell has grown, the quality of the services it delivers and its relationship with its customers have declined, as the company sought ever-more-invasive, rapacious ways of serving its shareholders instead of the taxpayers who paid for its creation and buildout. Now, Bell has reached a new low: they've sent out opt-in agreements asking Canadians to grant them permission to "track everything they do with their home and mobile phones, internet, television, apps or any other services they get through Bell or its affiliates... customers' age, gender, billing addresses, and the specific tablet, television or other devices used to access Bell services...number of messages sent and received, voice minutes, user data consumption and type of connectivity when downloading or streaming." In exchange, they promise to tailor ads and promos.